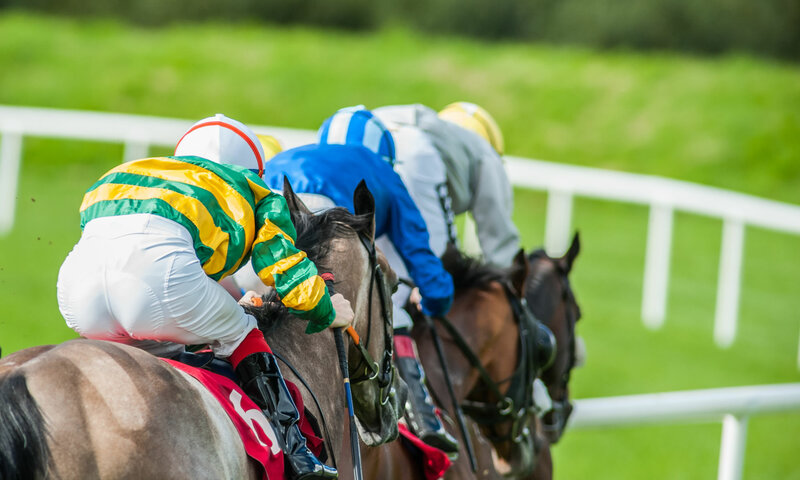 Dundalk racecourse is at Dundalk Stadium, and is the home to Ireland’s only all weather racecourse, which is known for its terrific Friday night meetings, run under floodlights. There is a greyhound and a horse racing track at Dundalk Stadium, with the horse circuit being an oval of about 10 furlongs, offering a floodlit track right around. Big races at Dundalk include the Listed Patton Stakes, which is run over 7f in April for 3 yo only, and the Group 3 Diamond Stakes which is open to any horse 3yo+ and is run over 1m 2f 150y. You will also occassionally see raiders coming over the Irish Sea from the UK to run in Dundalk, though most runners are trained in Ireland. When items are added to Little Blue Pen which are about racing at Dundalk, they will be added to this page, below, with the most recently posted item listed at the top. Bookmark this page if you are interested in Dundalk racing tips, for example!